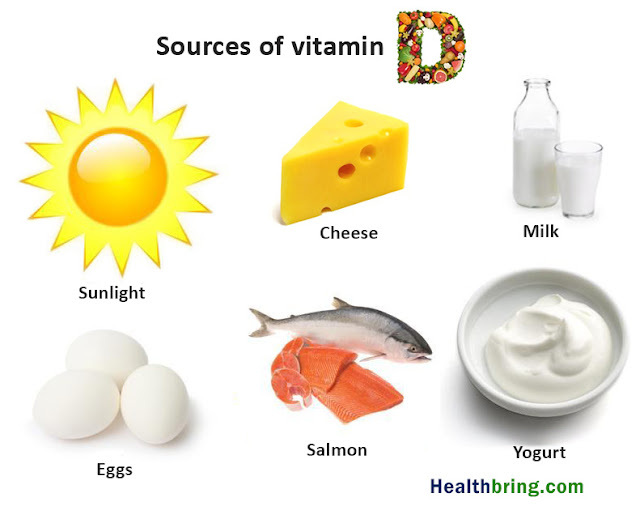 Home / #Health / #TrueNews / #Woman / #Women / cancer / #Health : High absorption of vitamin D reduces the risk of breast cancer ...but beware of toxicity ! #Health : High absorption of vitamin D reduces the risk of breast cancer ...but beware of toxicity ! High levels of vitamin D may reduce a woman's risk of breast cancer, a new study suggests.